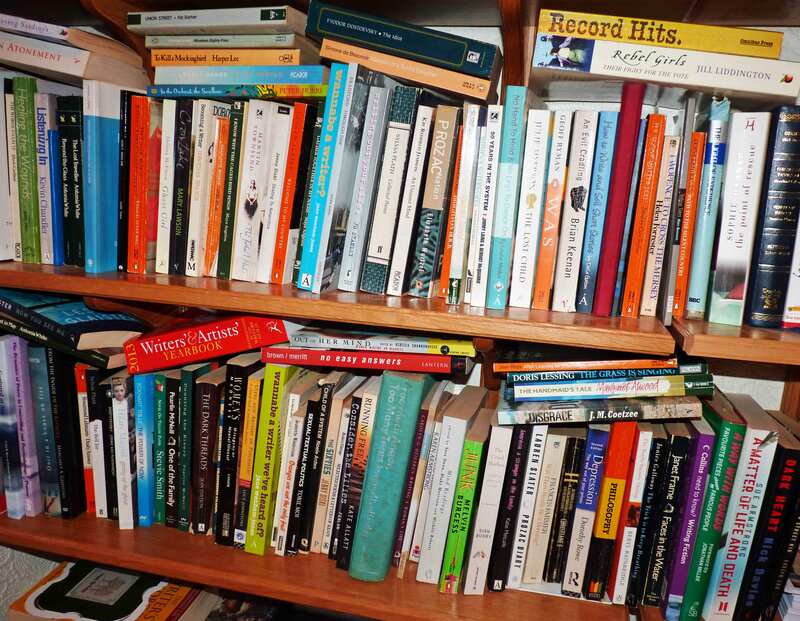 It’s World Book Day so I thought I’d write a post about books. I love books, but when asked about my favourite authors I don’t know what to say. I’ve got an eclectic taste in books and I have favourite books rather than favourite authors. Often I read a book I love, only to feel disappointed when I get another book by the same author. I enjoy a diverse range of fiction and non-fiction. I have a friend who says she never reads novels because she feels there is nothing to be learnt from them. As they are ‘not true’ she feels she would be wasting her time with them. I so-o-o-o much disagree with this, but it would take a much longer blog post than I’ve got time to write today to defend reading fiction. The latest novel I’ve read is ‘The Goldfinch’ by Donna Tartt. I thought it was like the curate’s egg – good in parts. I was drawn into the opening chapters and really felt for the narrator, Theo, whose mother dies when he is only thirteen, leaving him alone in New York. His grief is very movingly expressed. As he grows up, he loses his way, often in a haze of alcohol and drugs. Things go from bad to worse for him when he gets drawn into the criminal underworld. I thought some of the plot points were unbelievable and the main plot shoots off into too many tangents with long-winded descriptions. Having said this, some of the writing is brilliant, and the themes thought-provoking. At 771 pages I felt the book was too long, though of course this is subjective. Myself, I think editing it down to lose about 200 pages would have made a better book. Hey, but who am I to criticise? Donna Tart writes far better than I can. Now, this is strange. I’ve got a half-finished mug of tea somewhere and I can’t find where I’ve put it down! Must go find it before it goes cold. This entry was posted in Books and tagged Donna Tartt, fiction, novels, reading, The Goldfinch by Jean Davison. Bookmark the permalink. Hi Ruth, Yes we do agree on the value of novels. I’ll be really interested to hear what you think of ‘The Goldfinch’. Hi Su, and thanks for your comment. The friend I referred to who said that about fiction is an old friend I’ve known since primary school days. I did, afterwards, remember you once saying something similar and I wondered if you’d think I meant you. I’m so grateful that my eyesight allows me to read. I do hope that your eye problems will improve enough for you to enjoy reading for pleasure once again. The book you mention has an intriguing title. It must have been quite a challenge to write a book in which the main character is in bed for a year!.